Your spouse may not automatically inherit everything. An unmarried partner has no automatic entitlement. Your family home may have to be sold. Your children could be disinherited unintentionally. If you want to ensure that, in the event of your death, your wishes are followed a well drafted Will is essential. A poorly drafted Will, or one which is out of date can cause problems. It is very important your will is reviewed regularly. 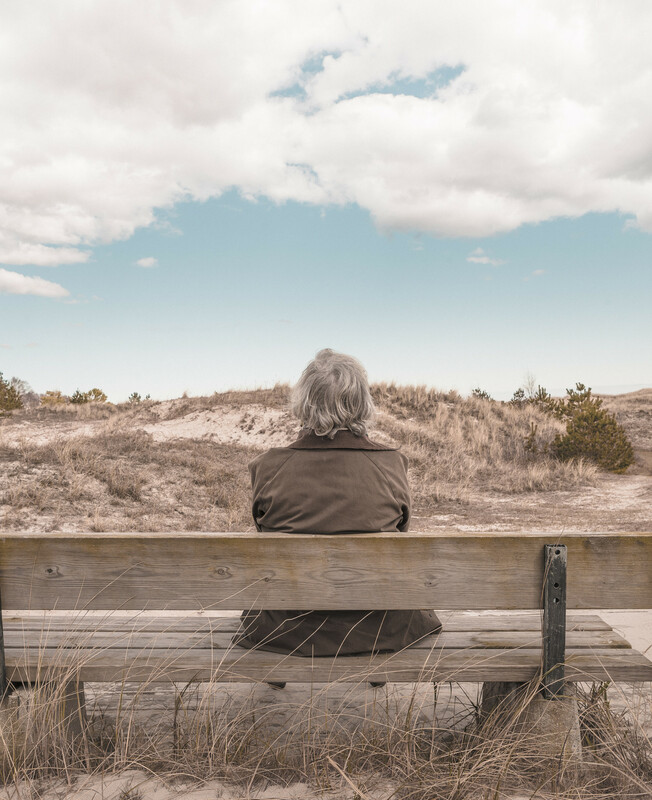 We can help you protect your interests and give you the peace of mind knowing your wishes will be followed and ensure the people you care for are provided for if you pass away. Our Wills and Probate Solicitors can ensure your will accurately reflects your current wishes and feelings. With over 30 years of experience in this area of Law we can help you with all issues relating to Wills, Probate and Estate Administration matters. Contact us by phone on 01253 771664 or On-line. Our offices are open 9am to 5pm Monday to Friday.